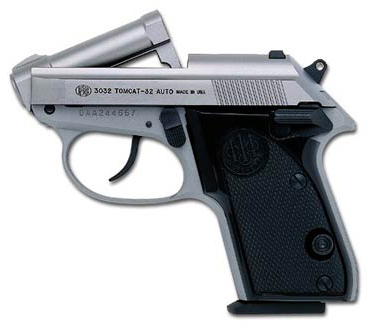 The controls of the 3032 Tomcat Inox are designed to be simple and to provide safety and peace of mind while carrying. 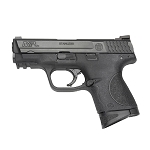 The two-position safety engages crisply and positively, and locks the slide as well as preventing the pistol from firing. The magazine release is located to the left of the grip, making it easy to locate and operate even with one hand.